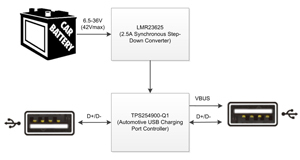 The PMP40040 reference design is a single channel USB charger for automotive applications. 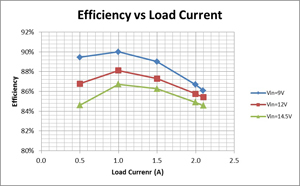 It includes a high switching frequency buck converter which can minimize the size of power components and reduce the system's cost. It includes built-in short-to-battery protection, IEC ESD protection features enhance the system's reliability significantly in automotive application. 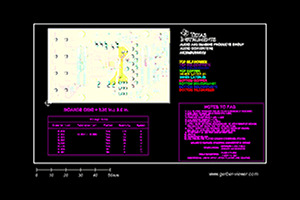 This design can also handle a 2.1A load current. Its output port supports the USB BC1.2 CDP charging protocol.